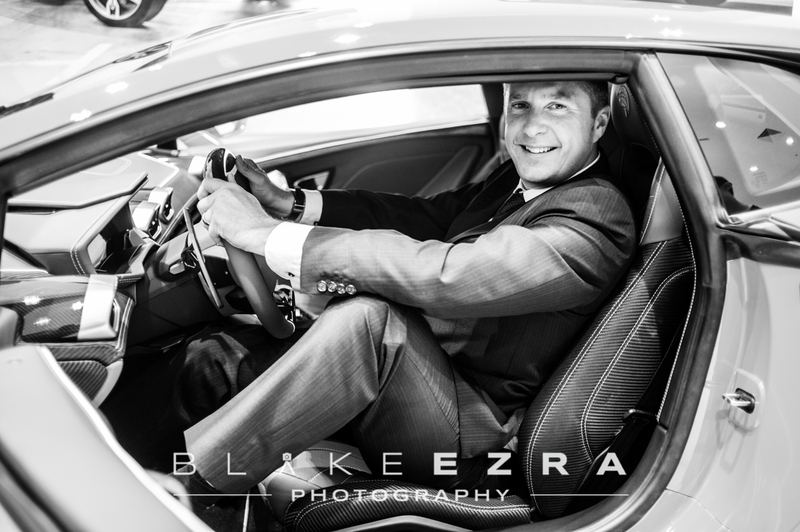 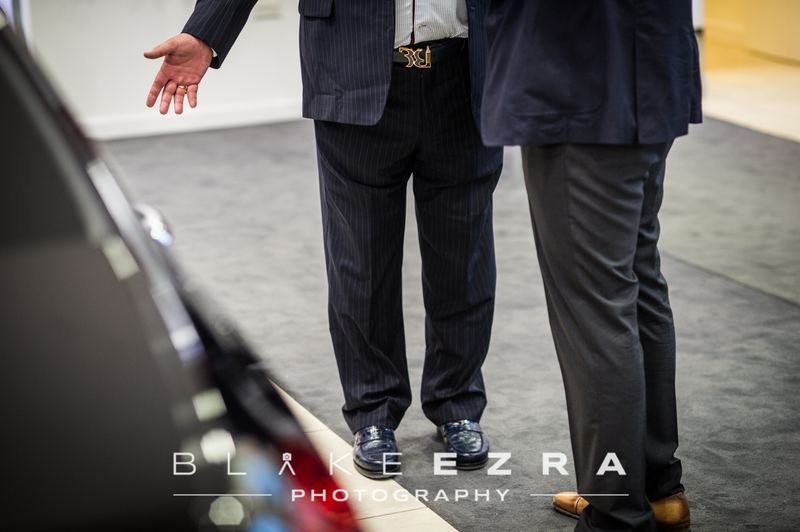 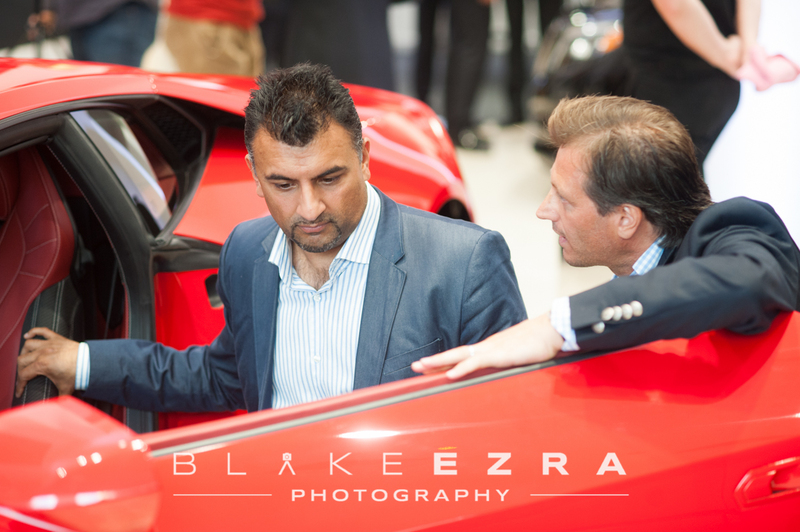 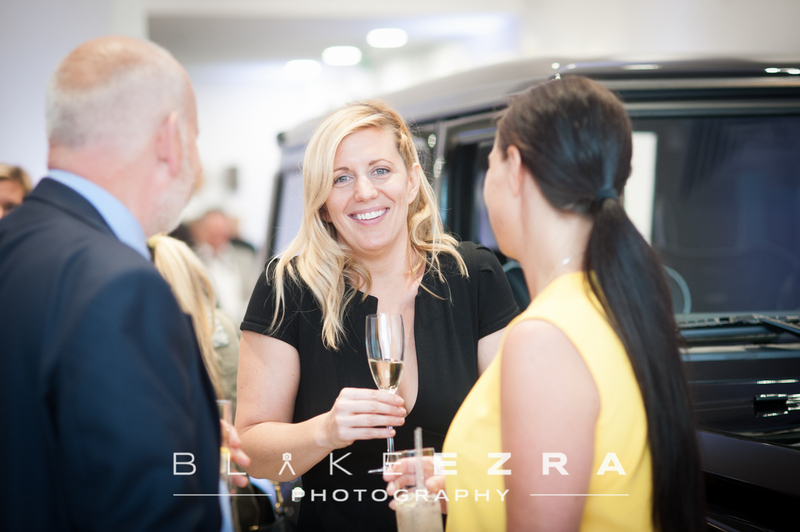 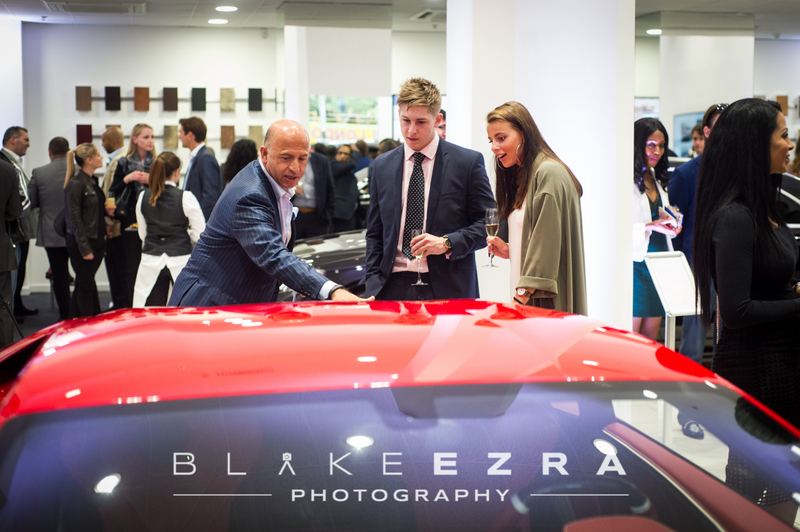 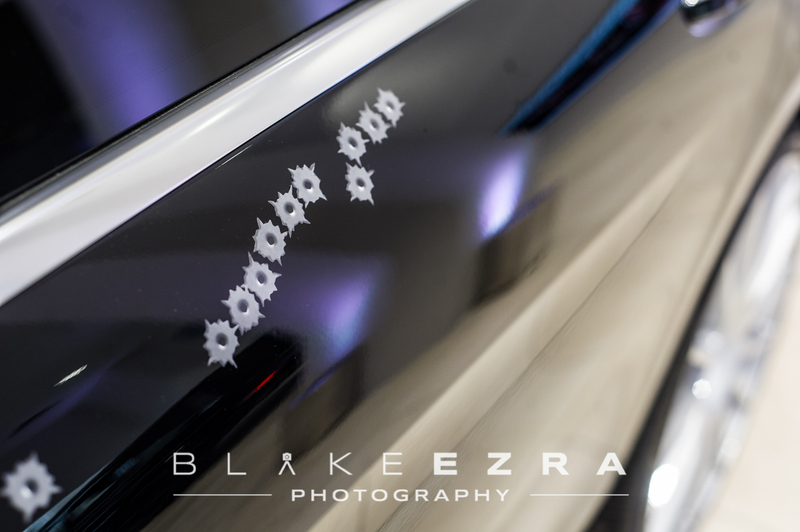 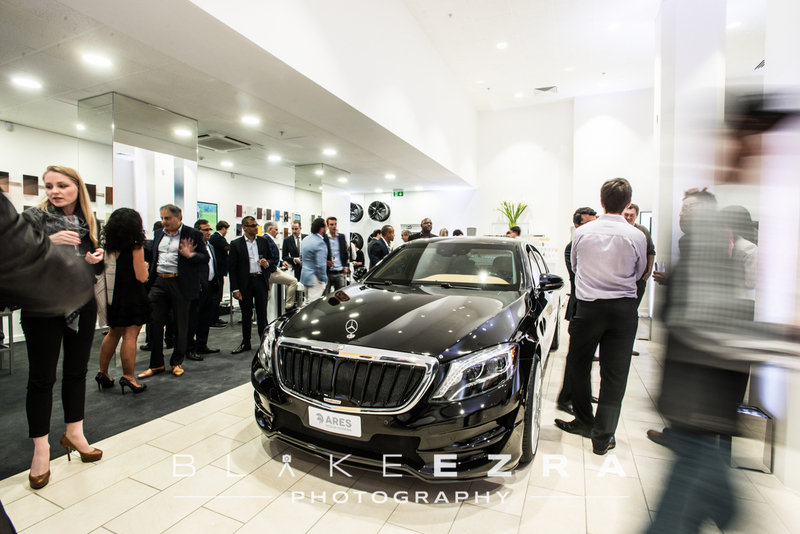 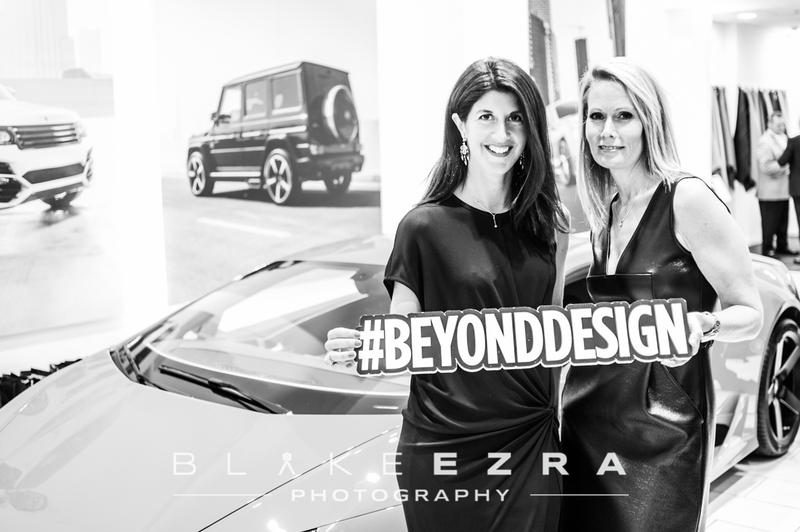 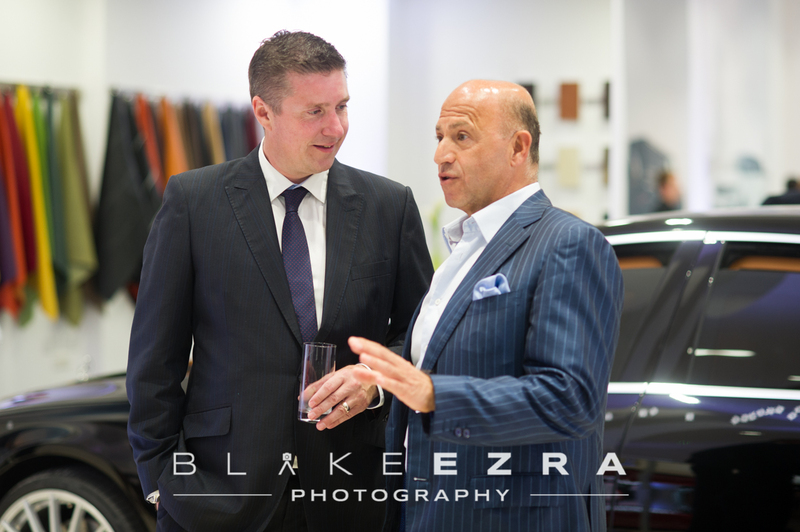 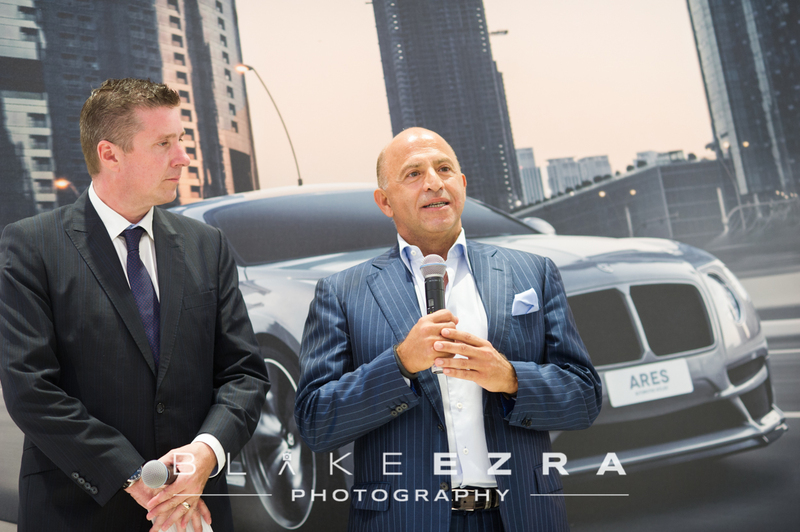 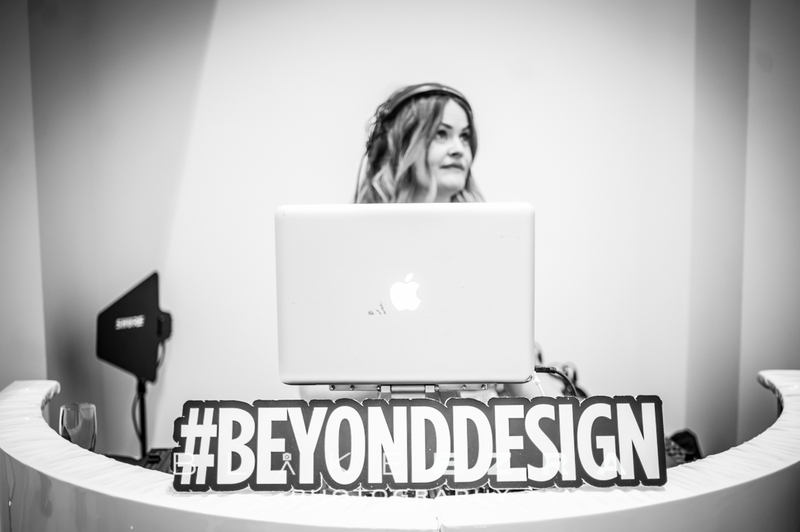 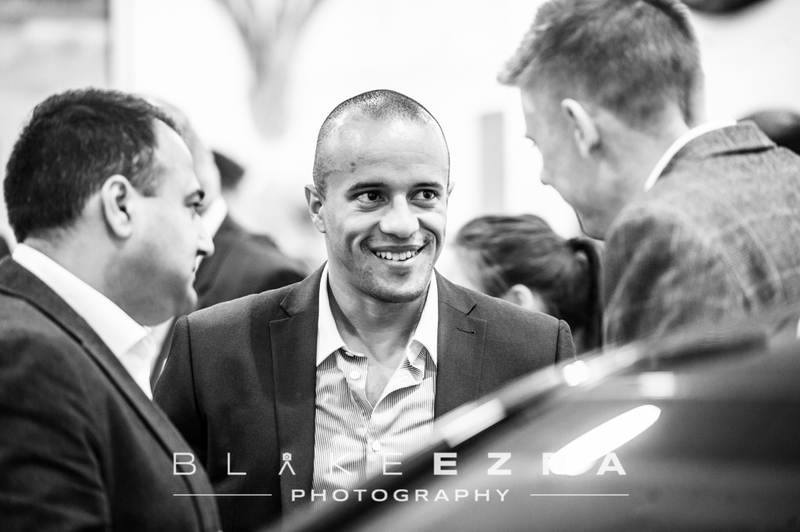 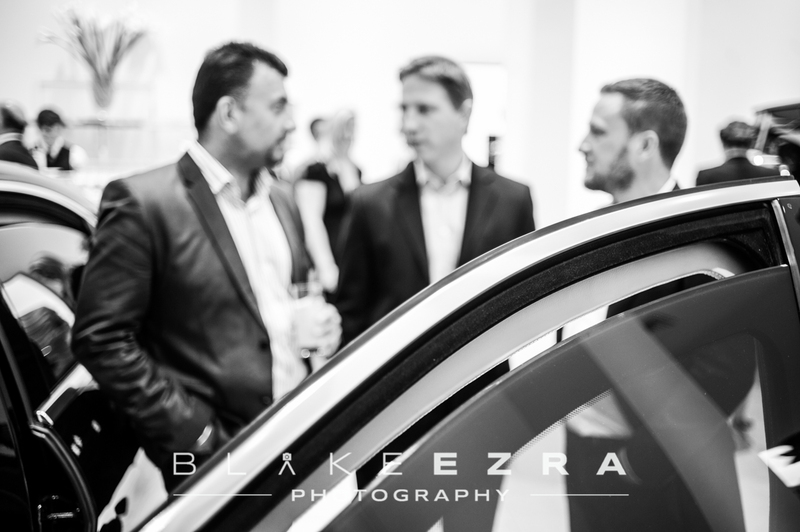 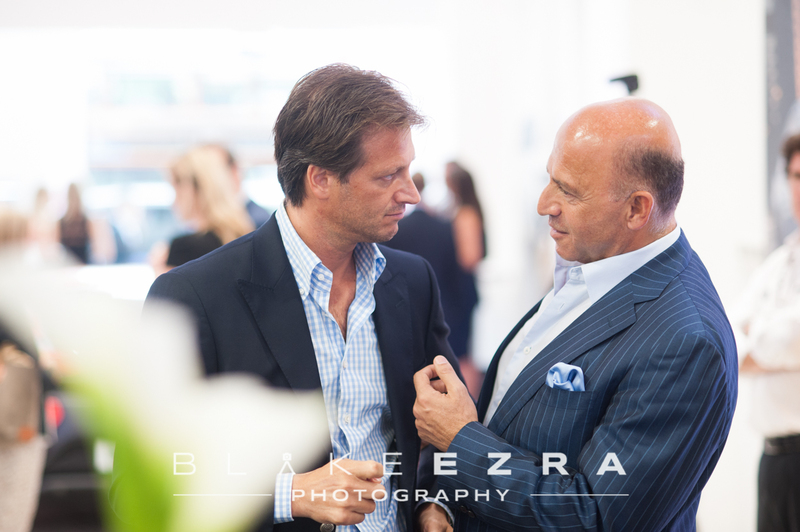 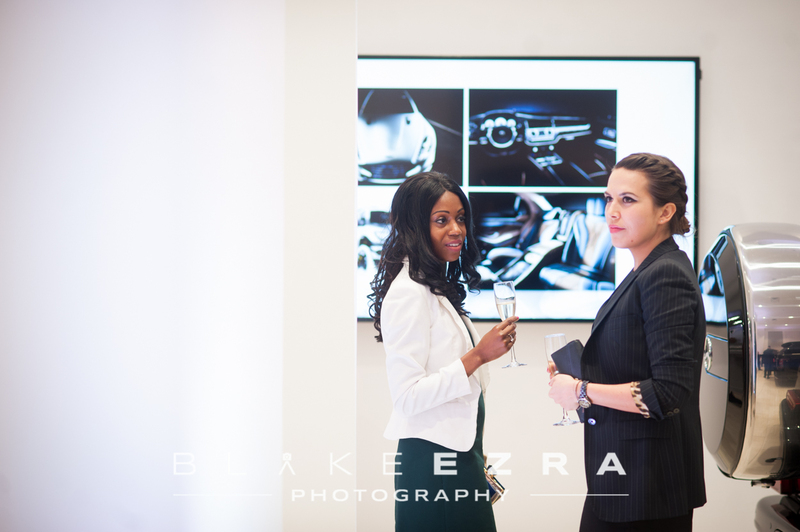 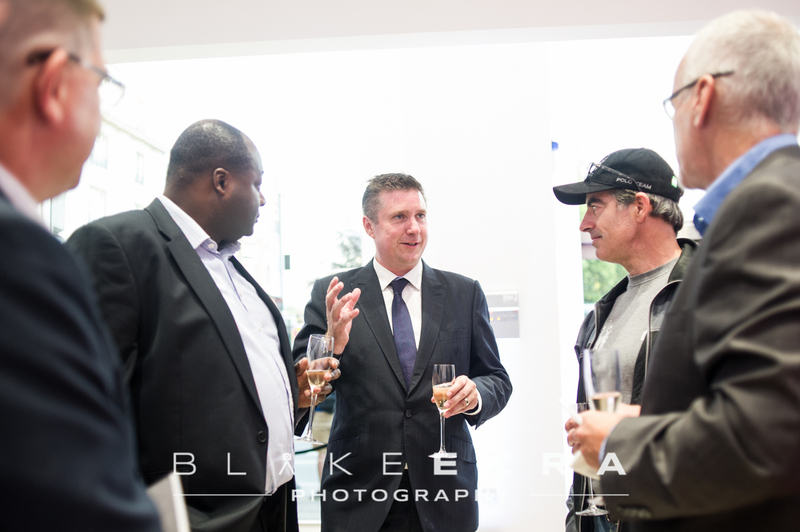 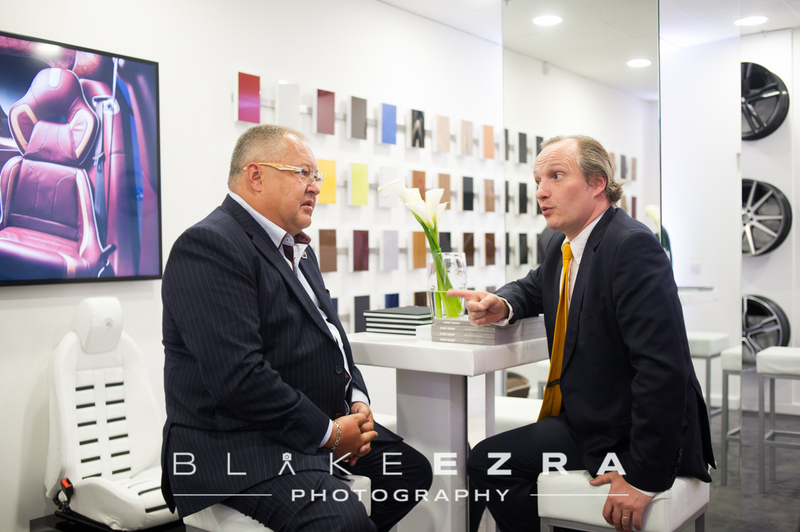 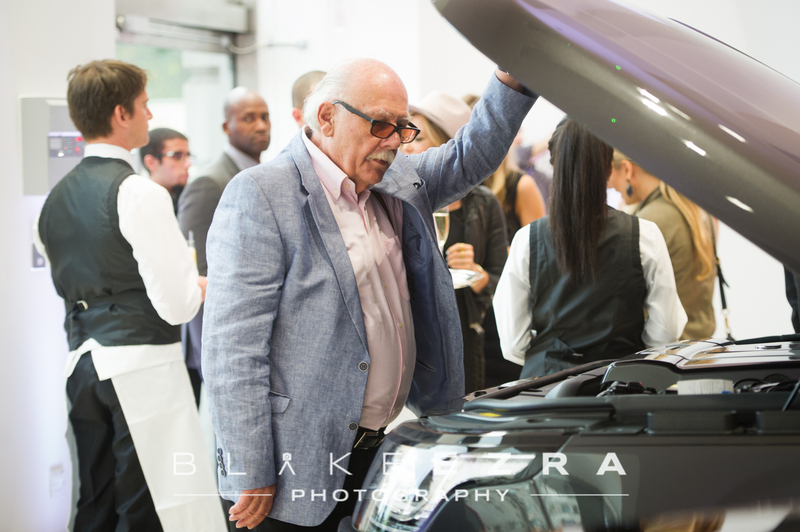 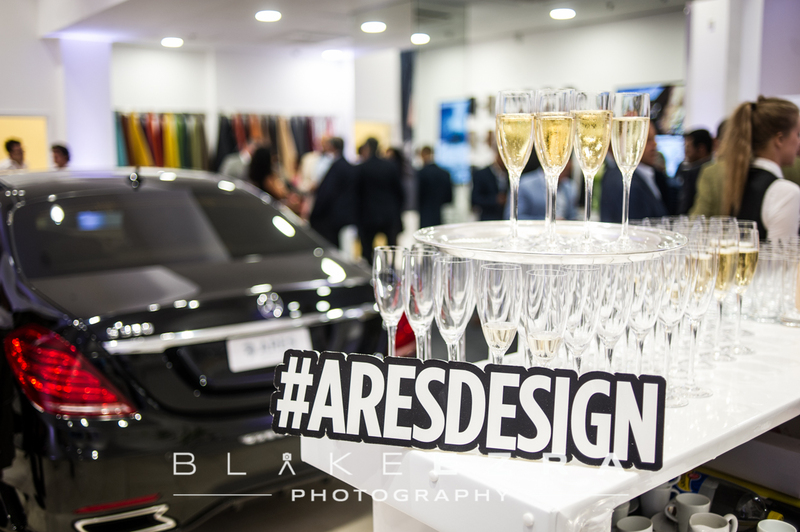 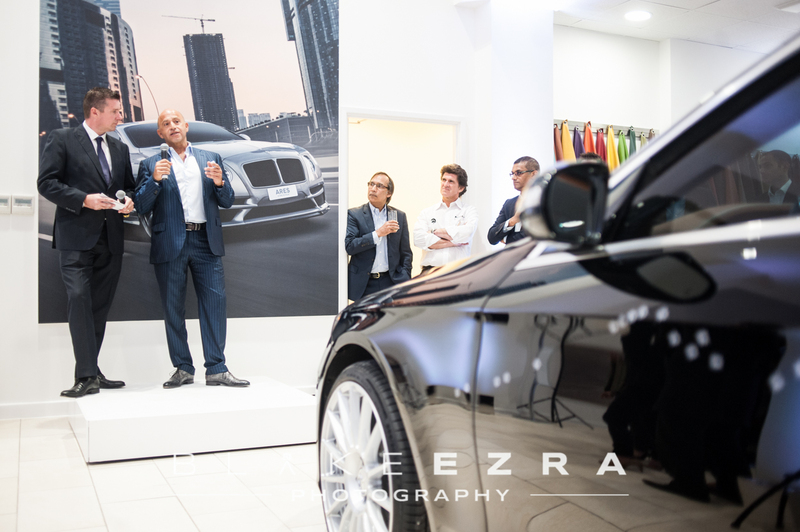 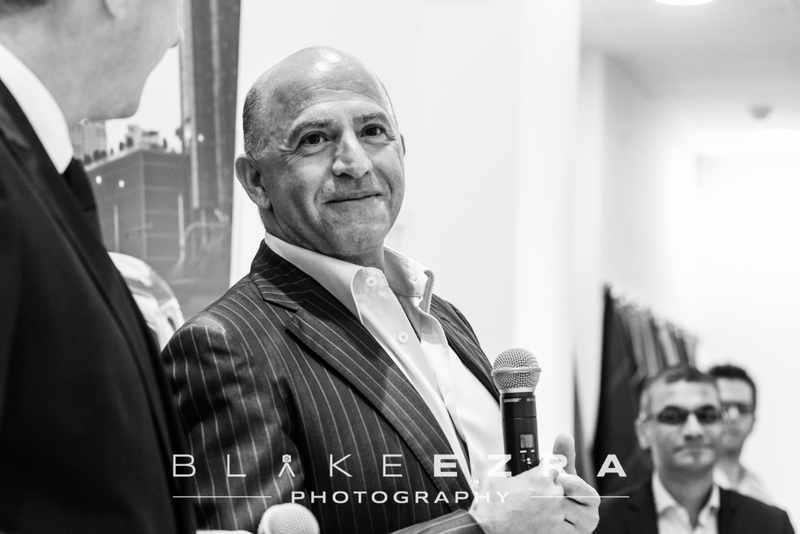 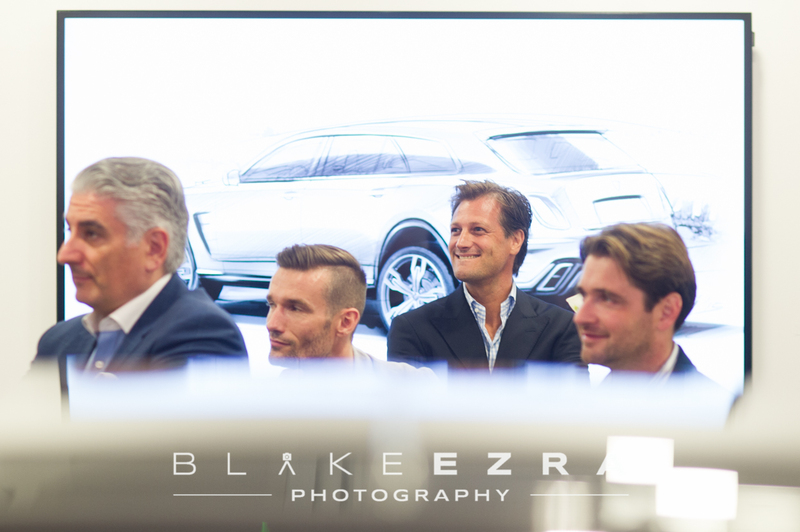 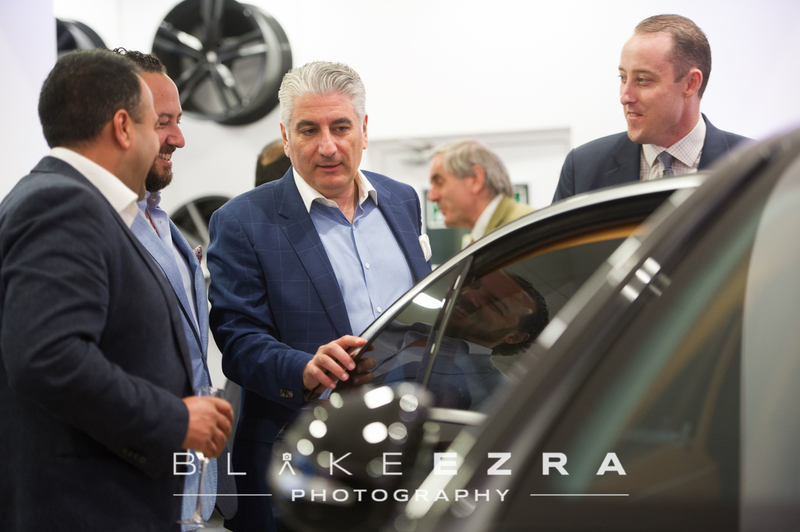 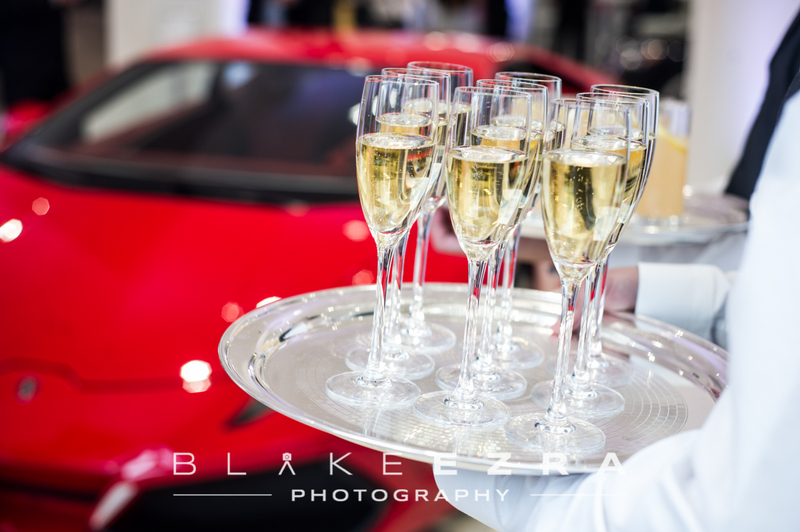 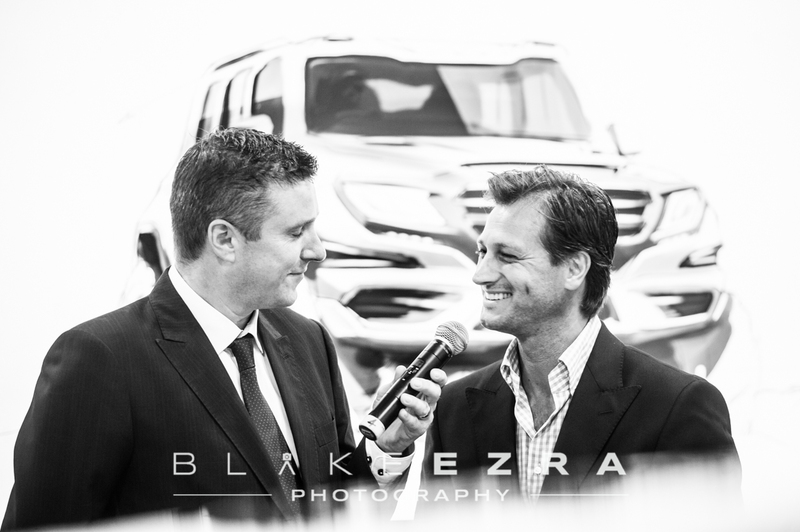 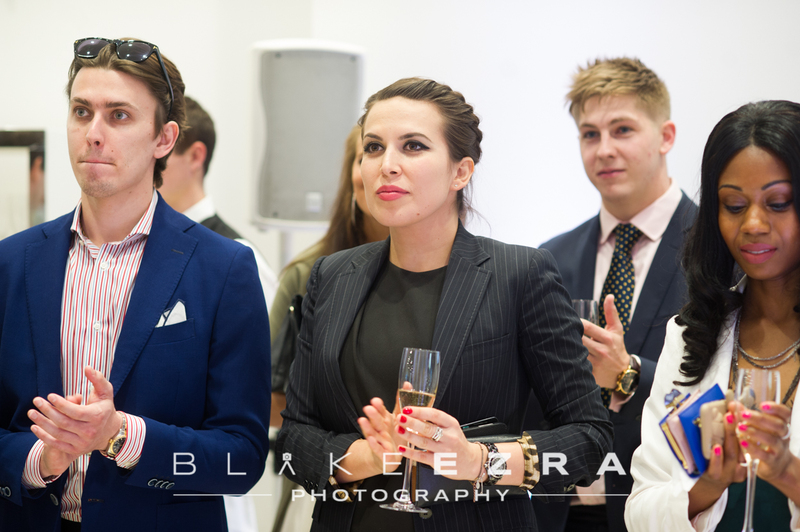 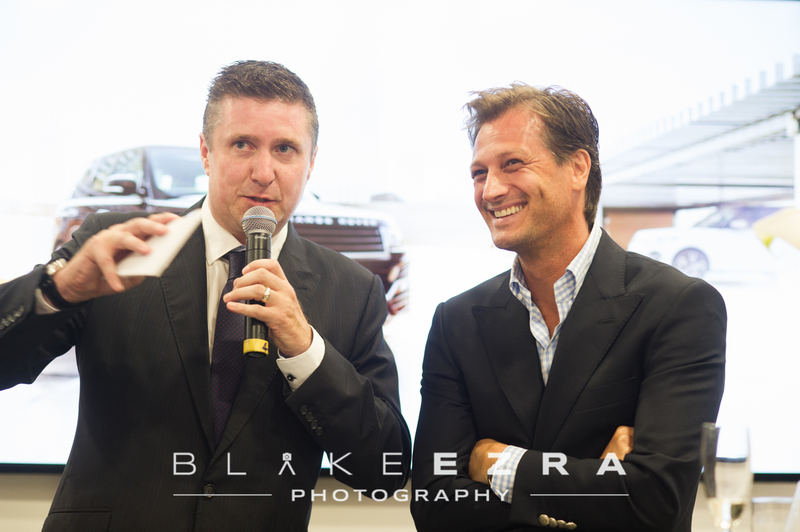 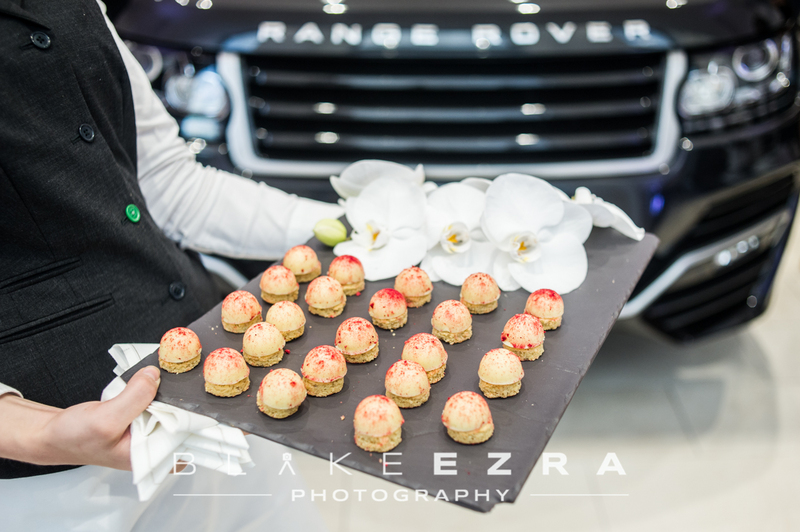 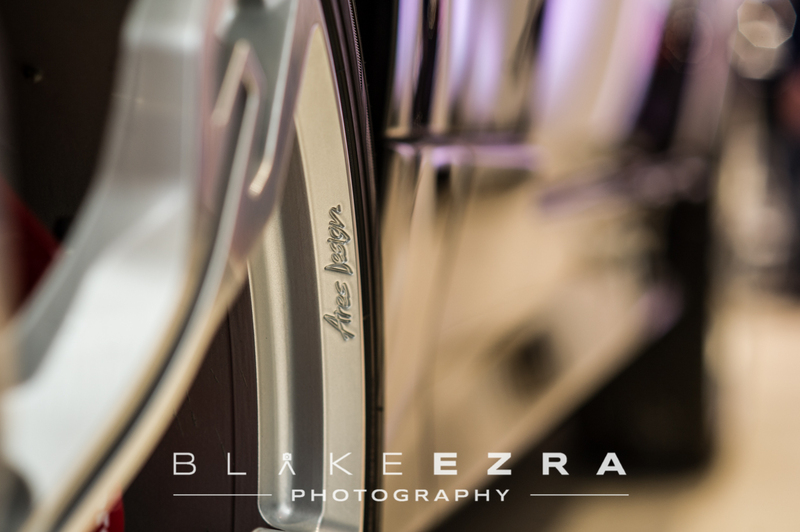 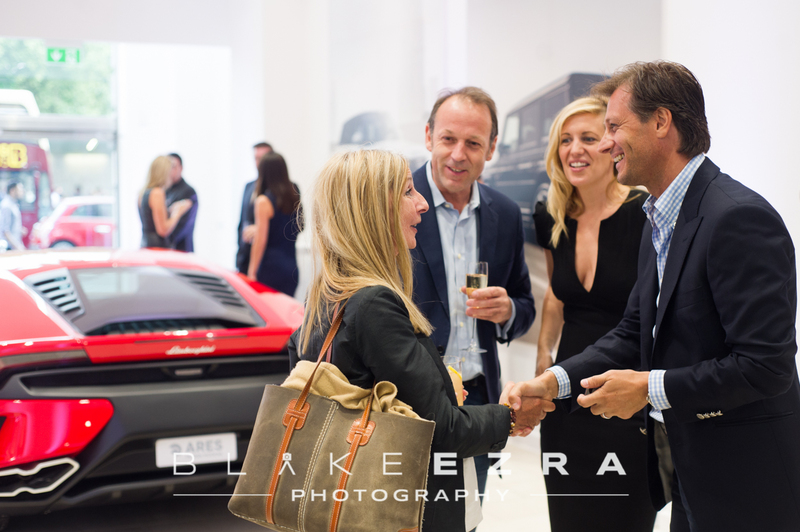 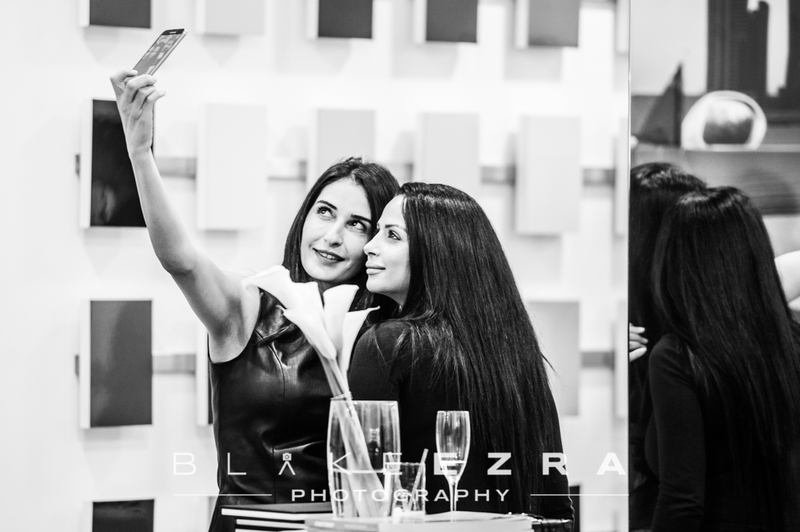 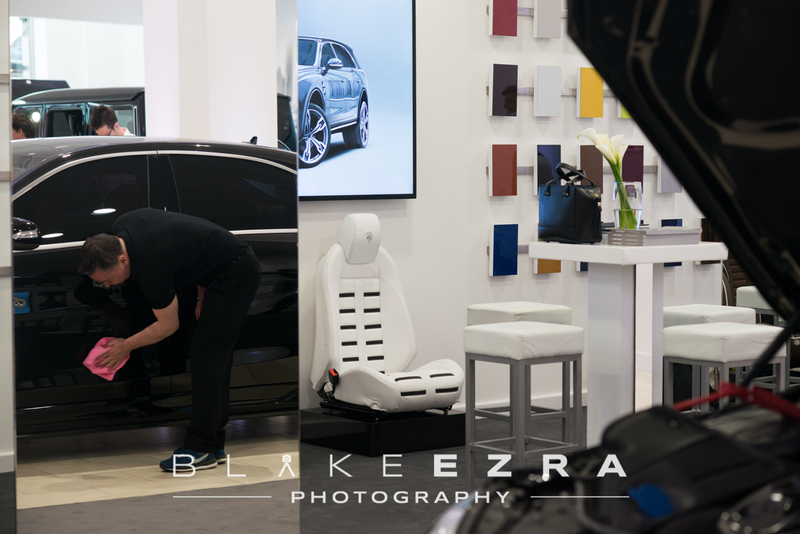 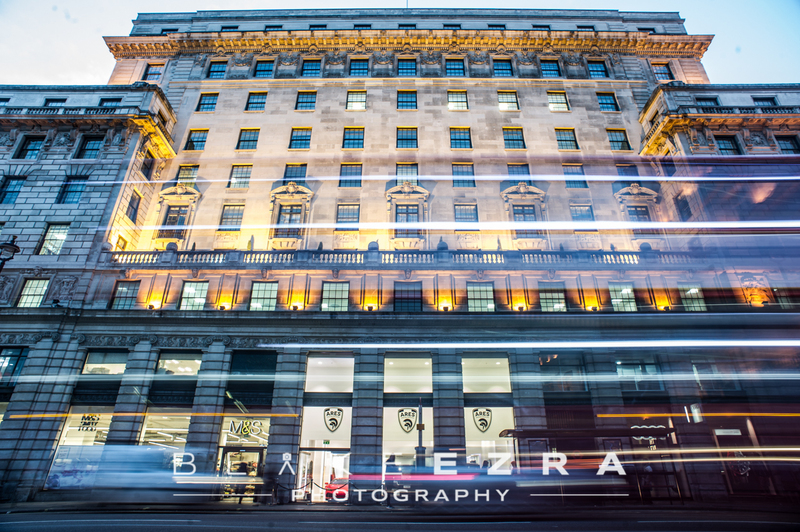 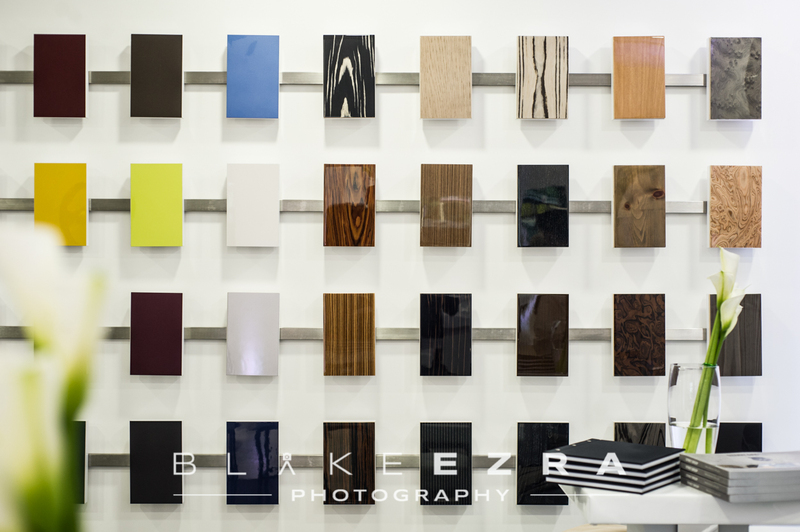 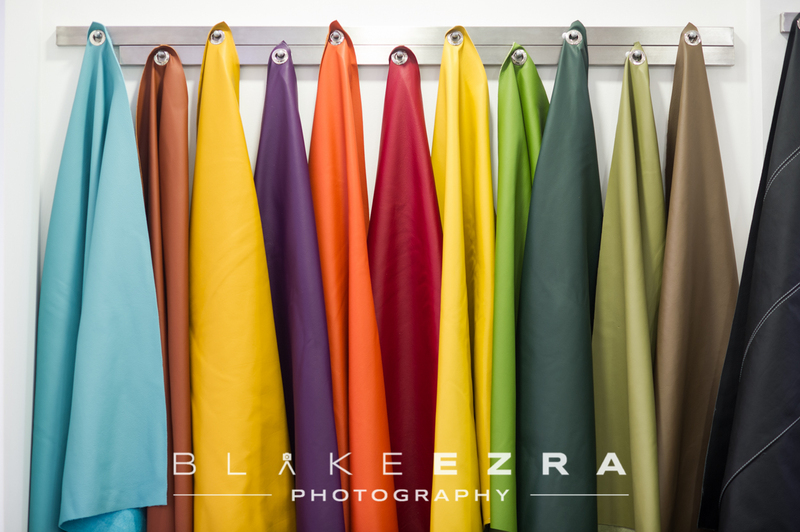 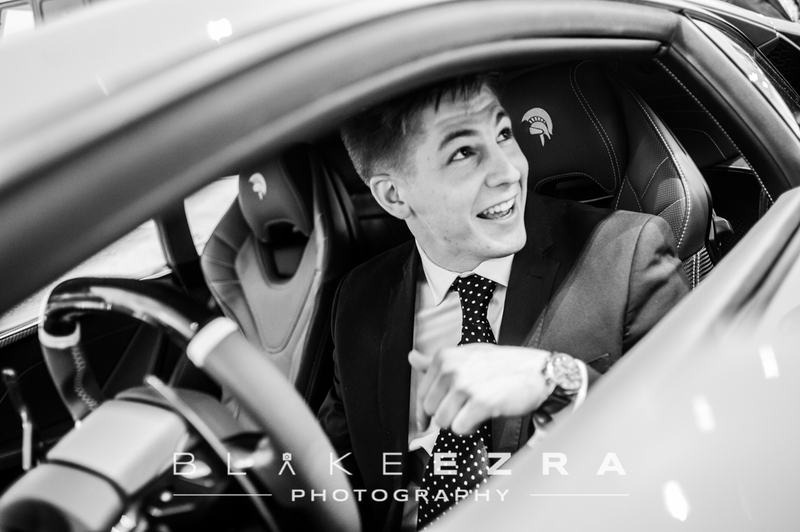 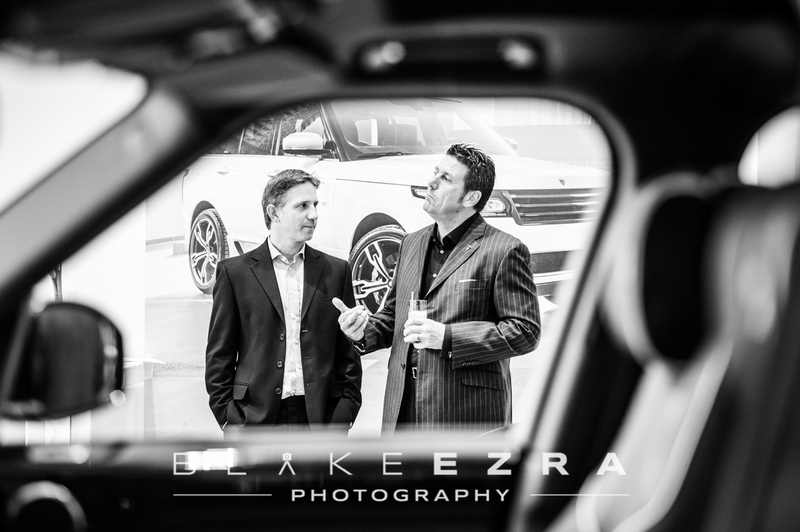 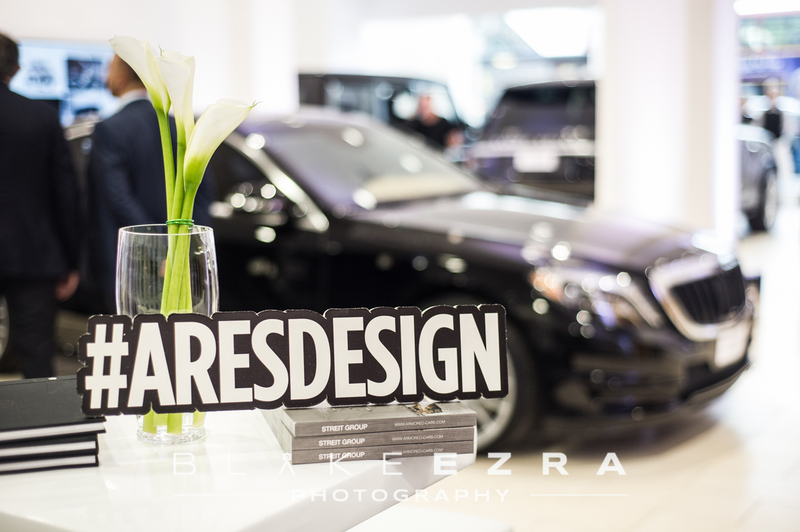 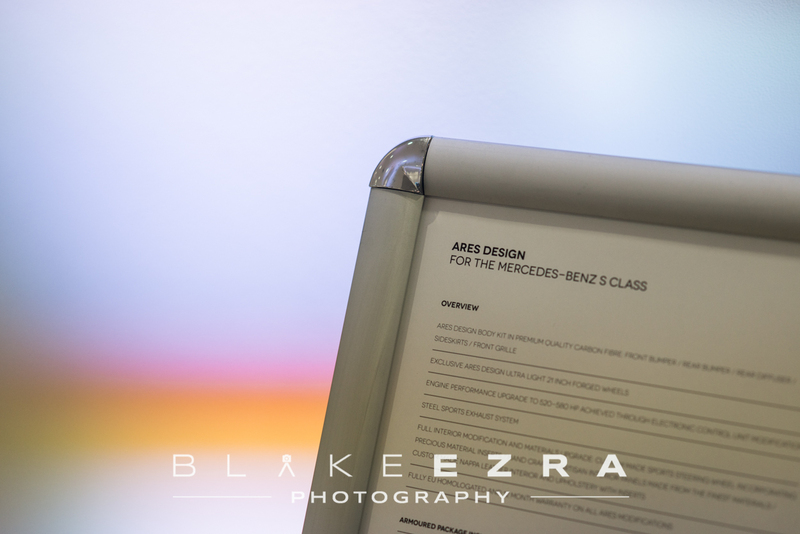 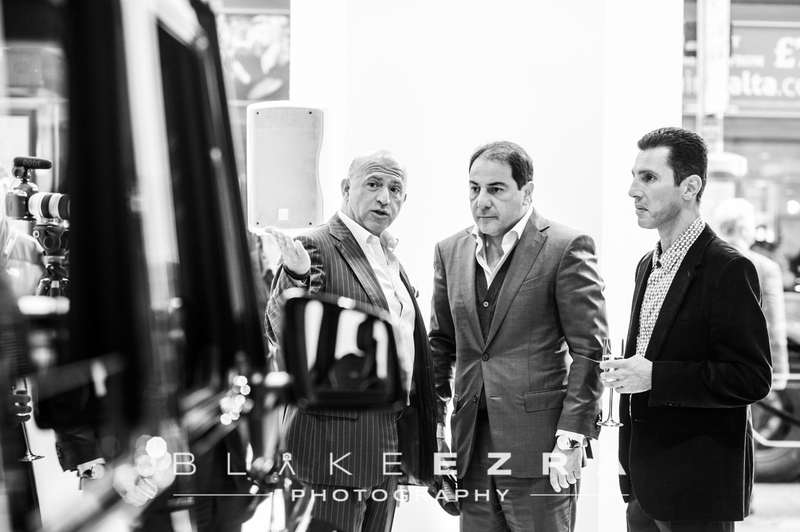 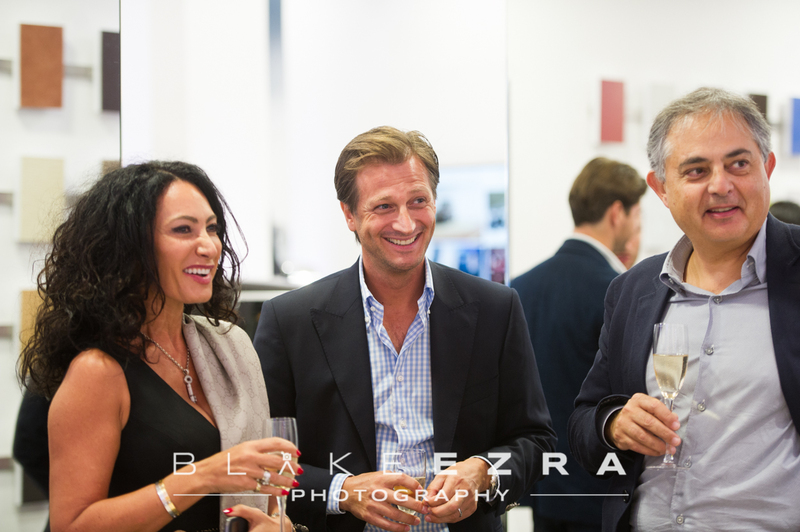 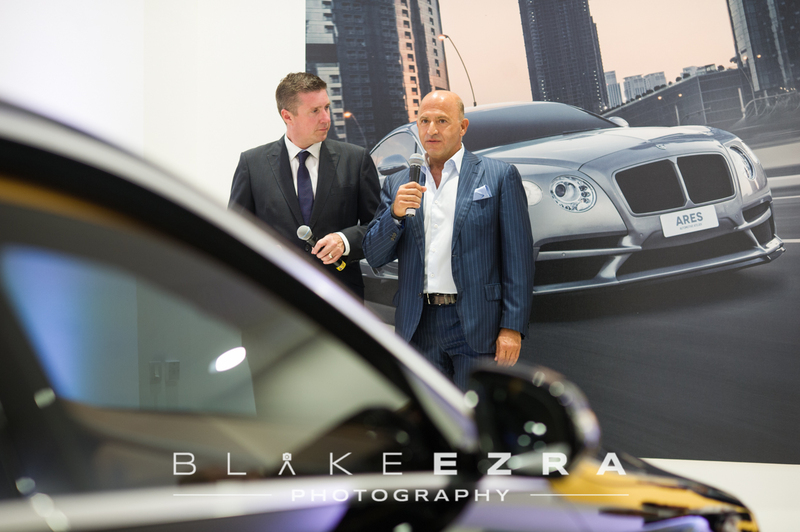 This evening our team were privileged to photograph the London launch of ARES Design Modena. 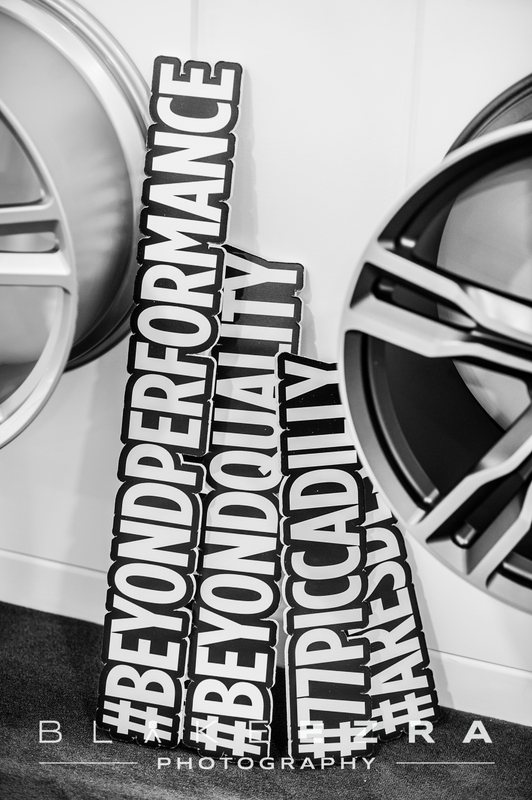 Based at no. 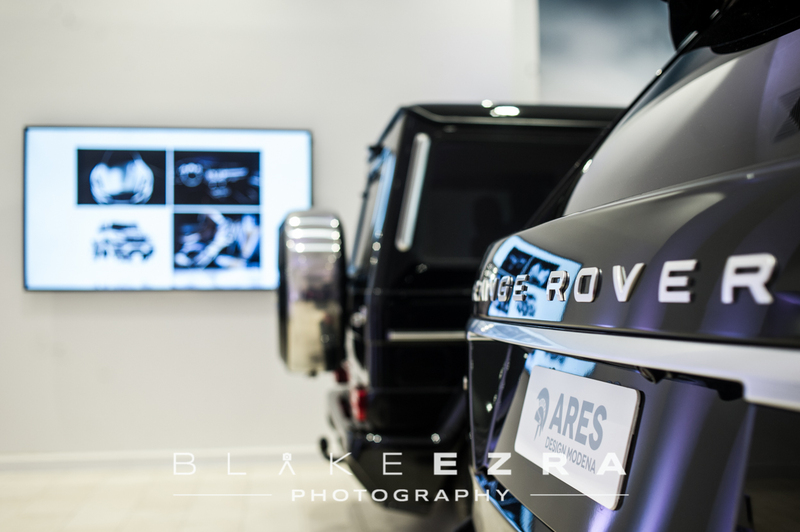 77 Picadilly, in the heart of the capital, ARES is a world of exclusive sports car design and engineering. 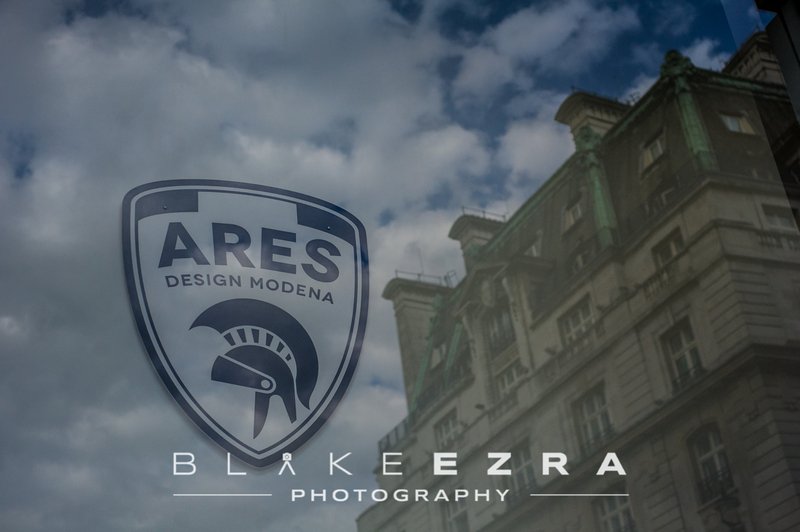 Based in Modena, Italy, the historical home of sports car excellence, ARES was founded by pioneers in the international trade of luxury vehicles and visionaries of proven, award-winning super sports car design. 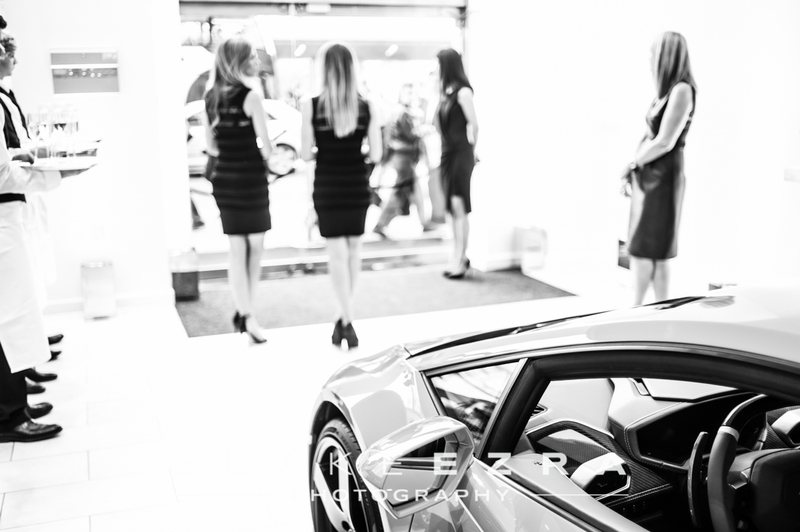 Their aim is to redefine automotive excellence. 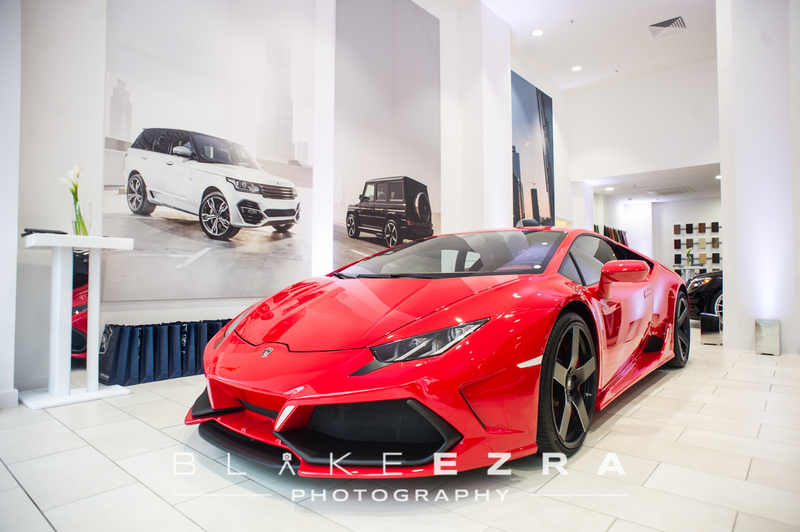 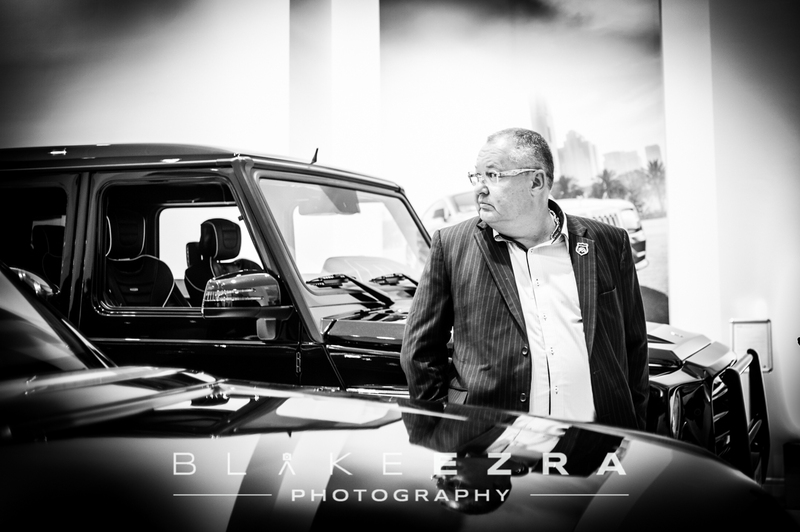 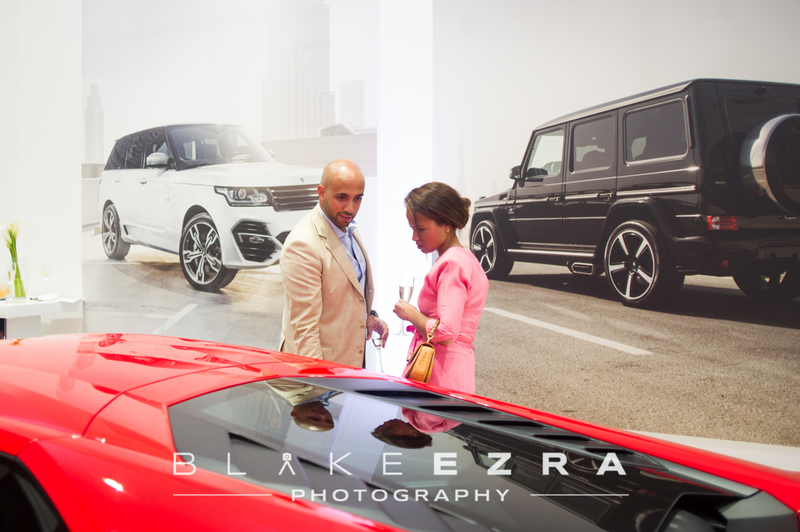 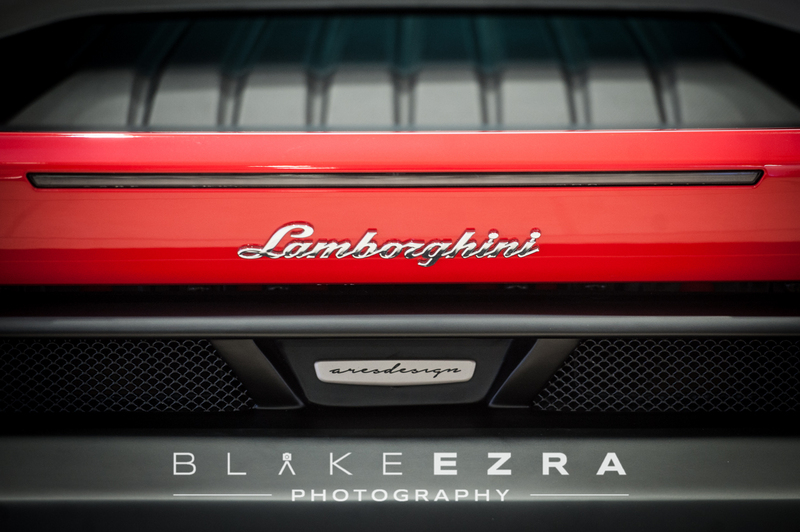 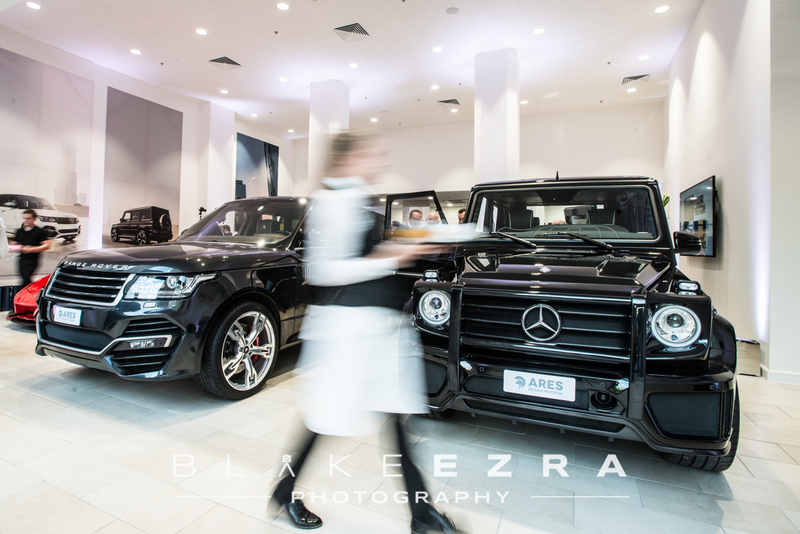 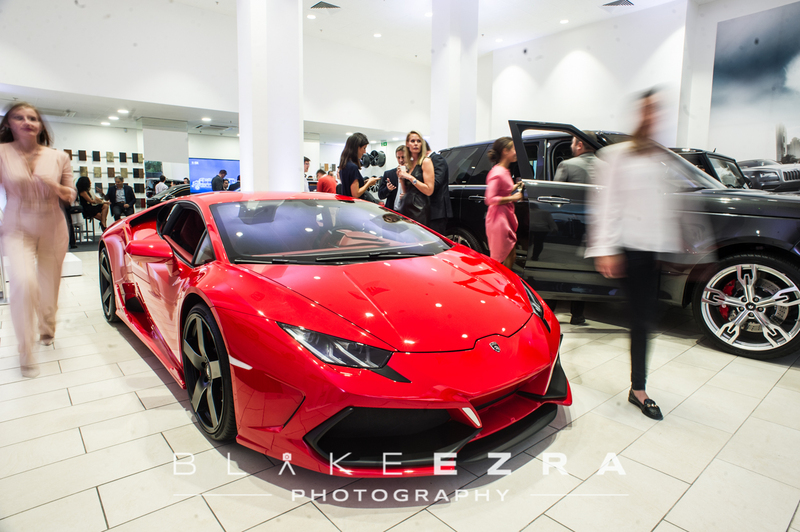 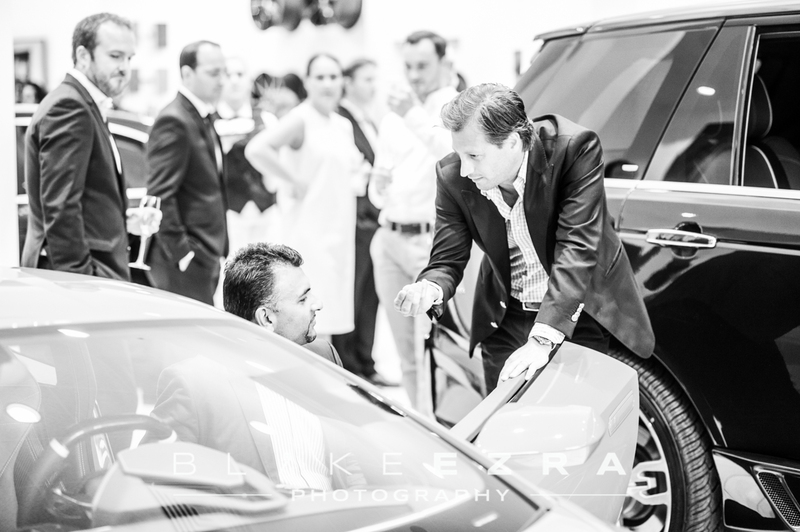 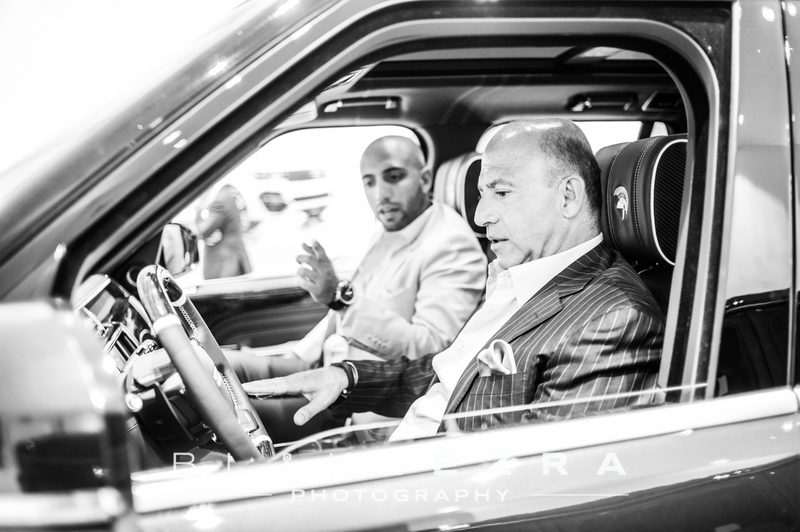 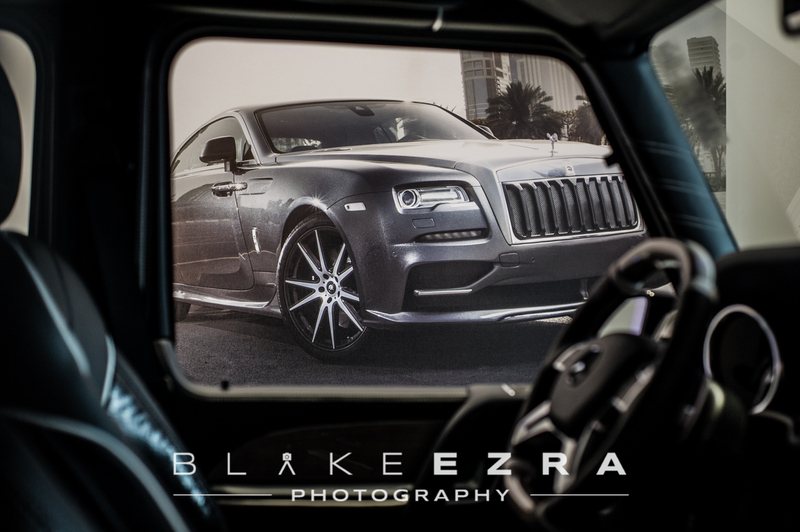 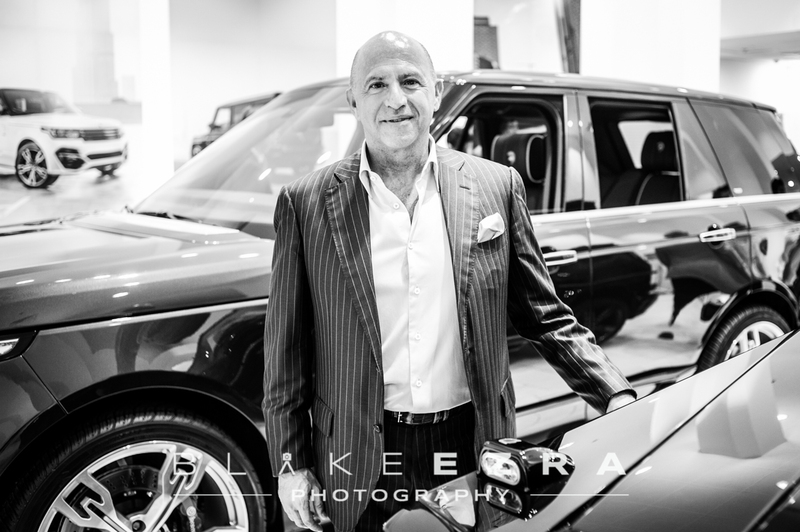 On show were four incredible vehicles (a Lamborghini Huracan, two Mercedes including one made bullet-proof by Streit, and a Range Rover), all customised to an exceptionally high standard. 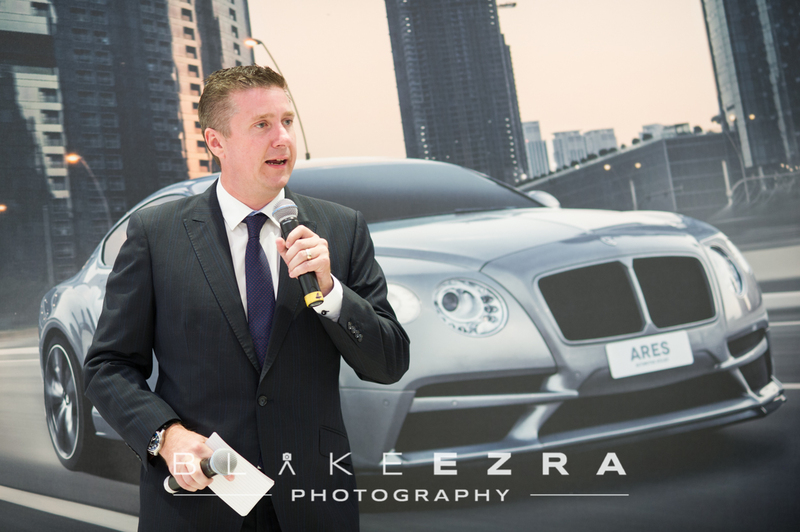 The evening was compered enigmatically by David Croft, better known as Sky Sports Formula One commentator ‘Crofty’. 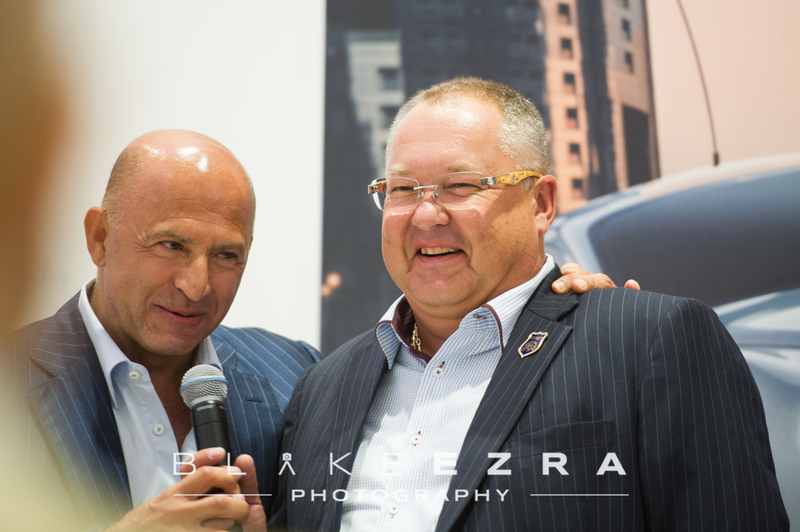 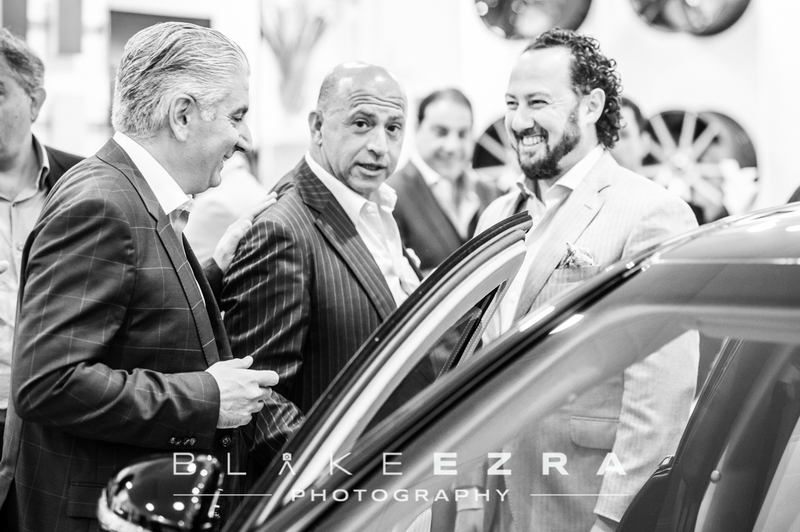 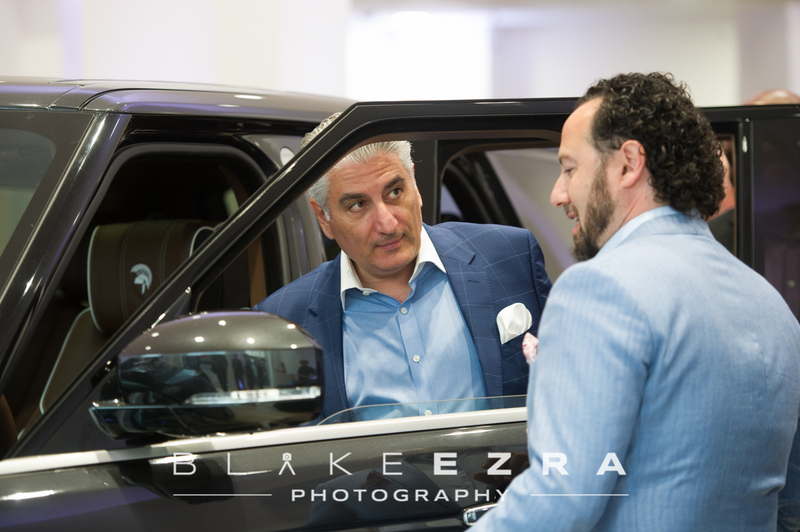 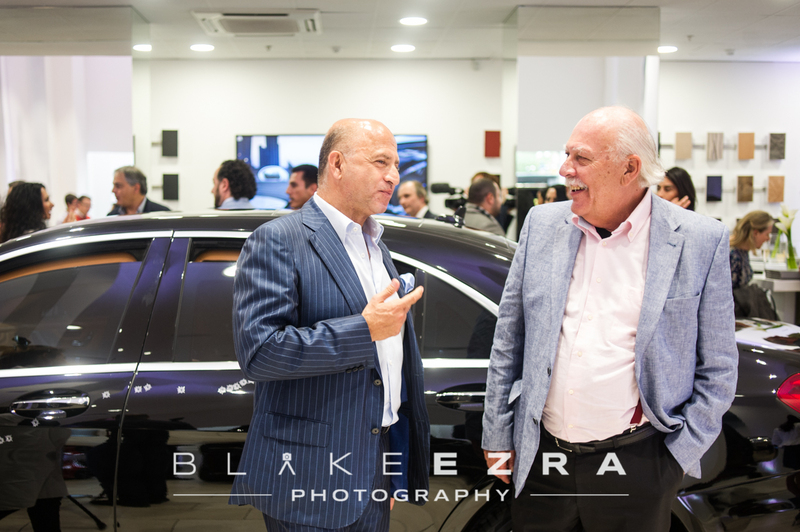 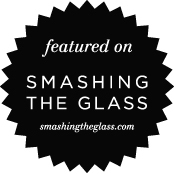 He interviewed Executive Chairman Waleed Al-Ghafari, Dany Bahar the CEO and Founder who was formerly CEO of Lotus and Senior Vice President Commercial and Brand at Ferrari, and CEO of Streit, Guerman Goutorov.